Wampler’s Ego Compressor just shrunk significantly. 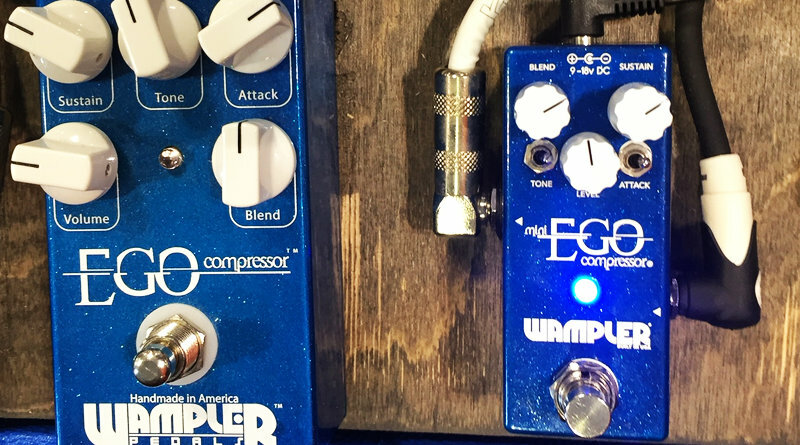 I had the pleasure of hearing it at the Summer NAMM Show, and listening to it side by side with the original Ego from Wampler Pedals, the overall character and tone of the original has been ported quite successfully to the new micro platform. Of course, there are cut a few corners to meet the new footprint, but at first glance the design choices seem to be very wise. 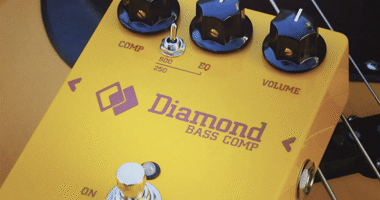 As you will know if you have read a few of the compressor reviews on this site, I am very much aware of the option of creating parallel compression – a blend feature. And that was exactly what the original EGO had as one of the few back when it launched. Today, blend controls have become much more common, but I was very pleased to see that the Mini Ego Compressor had the blend function intact as a knob – and not a switch with a fixed mix between the dry and compressed signals. 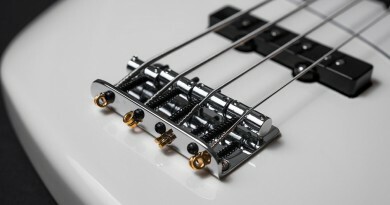 The two parameters that did get a toggle-switch instead of a dialing knob are the TONE and ATTACK. After hearing the pedal I do salute that decision as the ATTACK sounds quite musical whether in slow or fast mode, and similarly, the TONE can add some treble if needed and sounds good in either position. OK, enough for now. This is by no means a full review by any standard. 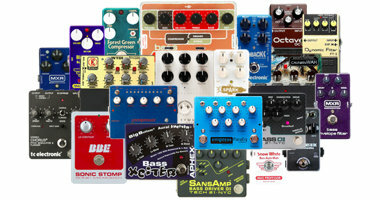 These are just first impressions based on hearing the pedal in a noisy environment. But I sure hope to be able to get my hands on one someday and do a proper review with some sounds clips as well.